Each one brimming with insight and charm! 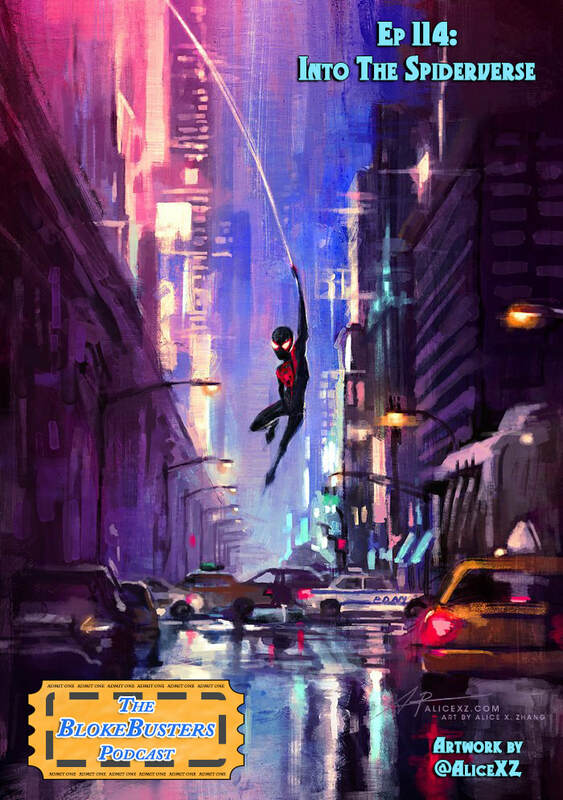 Paul & Pat discuss why you should all see Into The Spiderverse. Seriously, you should! 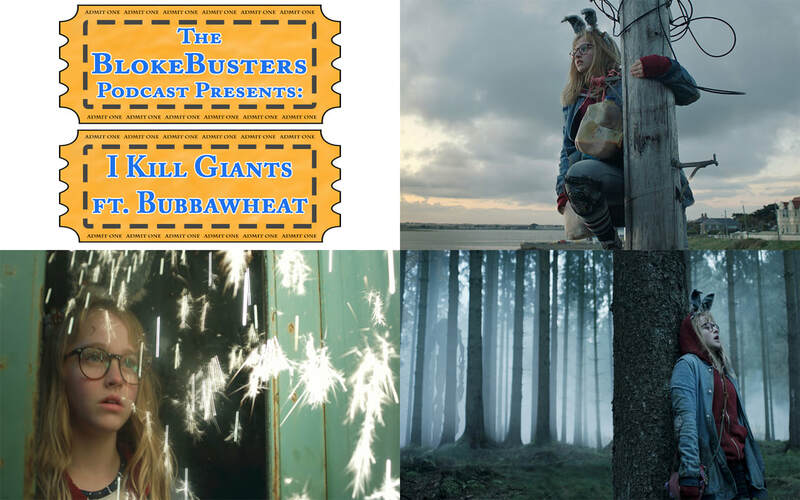 Ep 113: I Kill Giants or: Is Liam Neeson In This Too? Paul & Bubbawheat discuss the tale of a girl protecting her town from evil giants! 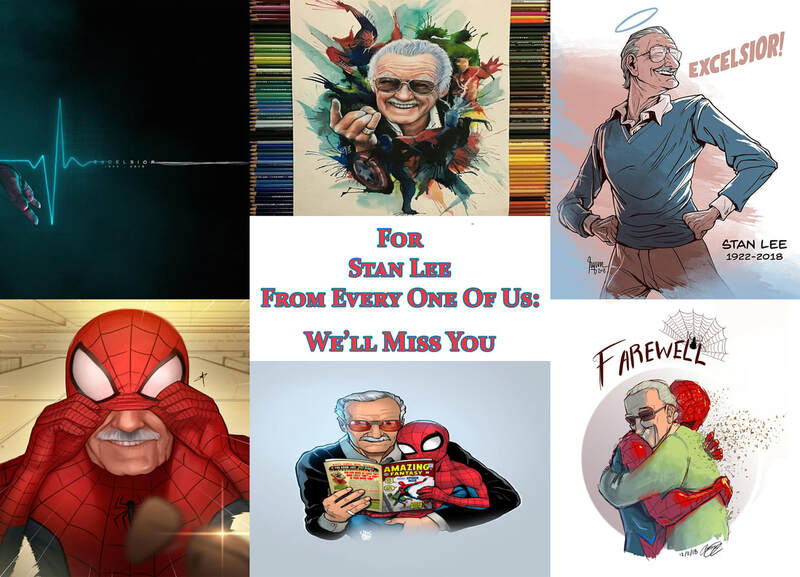 Paul, Pat & Honor sat down to discuss the late, great Stan Lee and what his work means to them. You can go to our Hipcast page where every episode is waiting for you to enjoy! "It's 106 miles to Chicago. We've got a full tank of gas, half a pack of cigarettes, it's dark and we're wearing sunglasses."